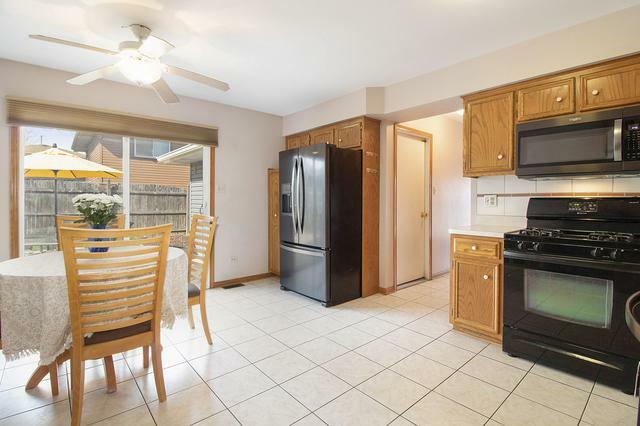 A rare find - this lovingly cared for home has four bedrooms with 3 baths located on a quiet street. You will enjoy your yard this summer with the fire pit out back that has electrical nearby for a television and lights. Relax in your hammock while your dinner is cooking on the grill. Afterwards eat on your patio. 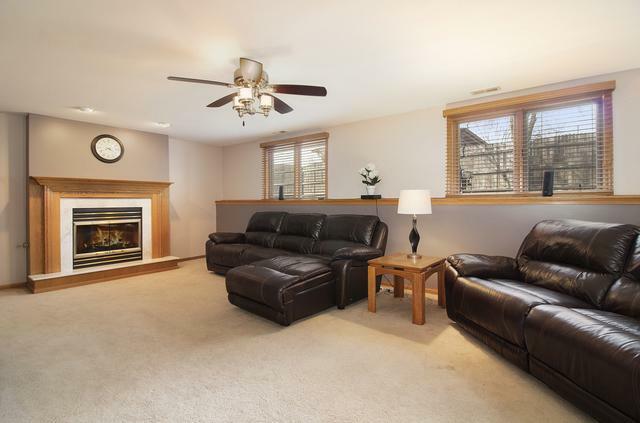 This home has a wonderful family room with a gas fireplace to entertain all of your friends. 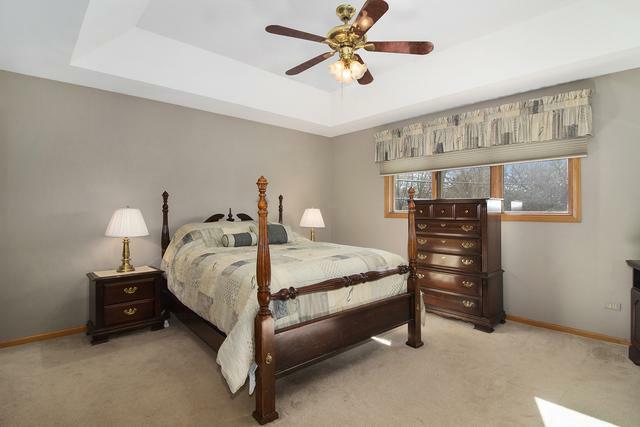 The lower level is perfect for related living since it has a full bath on that level. The basement is ready for you to complete to have even more space. This home has a wonderful bay window in the living room. It is perfect for the dogs to sit there and look outside (you can too)! 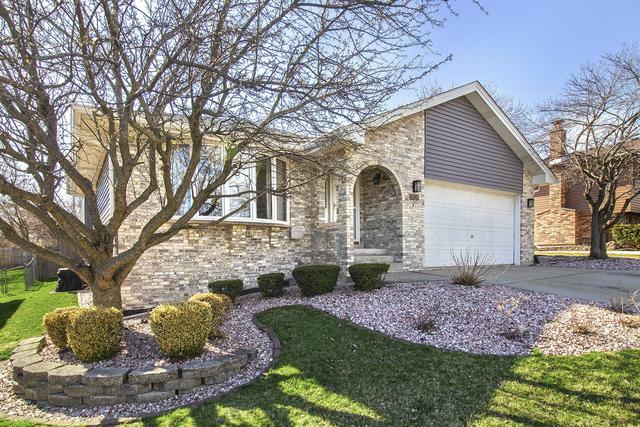 Come see this home before it is gone. It won't last long.